If you just want to come along and socialise you are very welcome to! 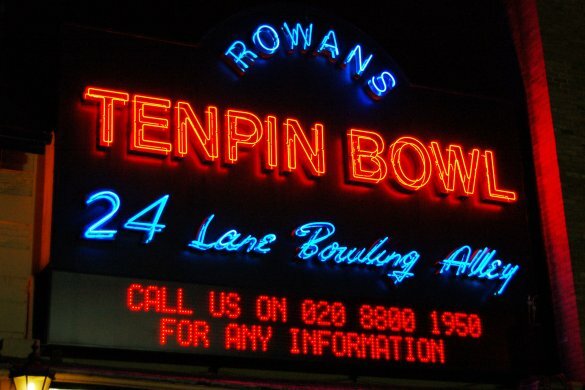 Please give bowling and shoe money to us rather than the venue! For anyone who came to last month’s meeting, we hope you had fun making a mosaic coaster! They’ve turned out really nicely and will be brought to the September meeting for people to collect, not this month’s meeting! If you can’t make it in September but have a coaster to collect, let us know and we’ll sort something out.